Watermelon may taste great and quench thirst but it has powerful health benefits. 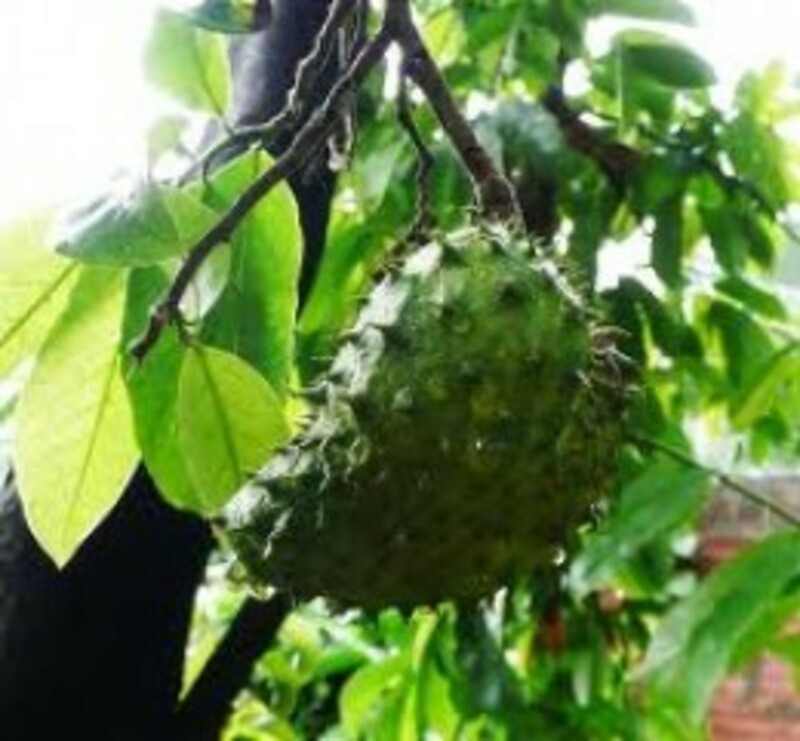 It is high in 2 amino acids-- citrulline and arginine making it great for lowering high blood pressure or hypertension. 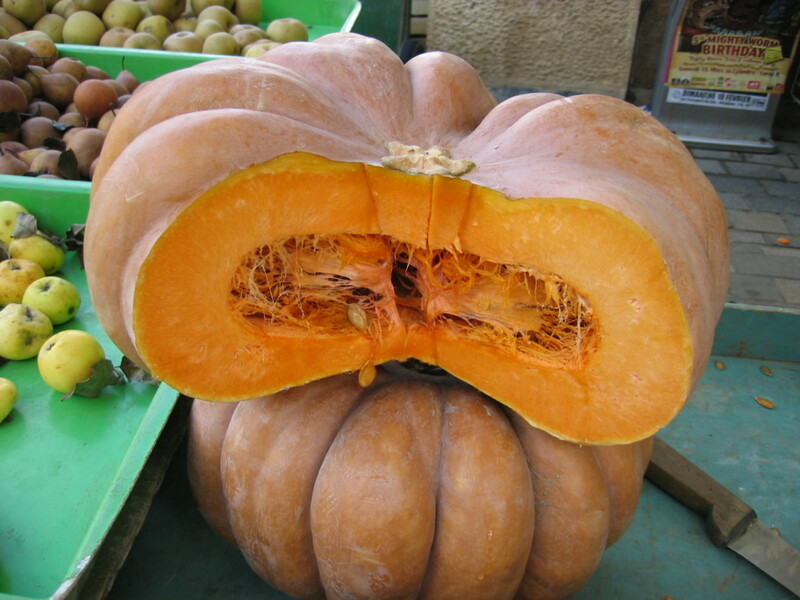 It also contains lutein and zeaxanthin that prevent macular degeneration. This was written April 27, 2012. Watermelon contains over 90% water so no need to drink anything with it. 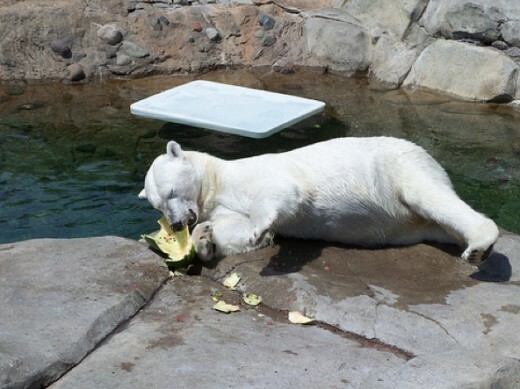 When you are hot and thirsty, watermelon is the best thing to quench your thirst. It has every electrolyte created by man. Actually man did not create electrolytes. They are in fruits and vegetables and that is how man has survived for millions of years. Electrolyte drinks were created to make money and possibly accelerate aging and degeneration since modern medicine makes money from sick people, not well people. I have a neighbor that has chickens. One of the chickens was eating watermelon and its head was buried in it up to its neck similar to the last picture of the polar bear eating watermelon. So they named that chicken Watermelon-Head! 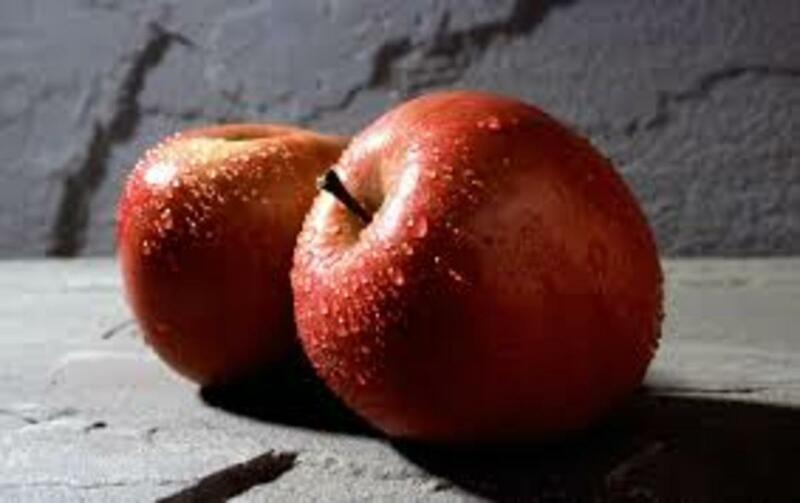 Fruit does not need to be digested like other foods so eat it on an empty stomach and wait 15 minutes before eating other foods that take hours to digest. This may have to do with fruits having such a high water content. Now if you eat eggs, bacon and watermelon, do not complain that you do not feel good. Tomatoes are famous for having lycopene. This is the most popular phytochemical. There are thousands of phytochemicals and over 900 have been identified so far. 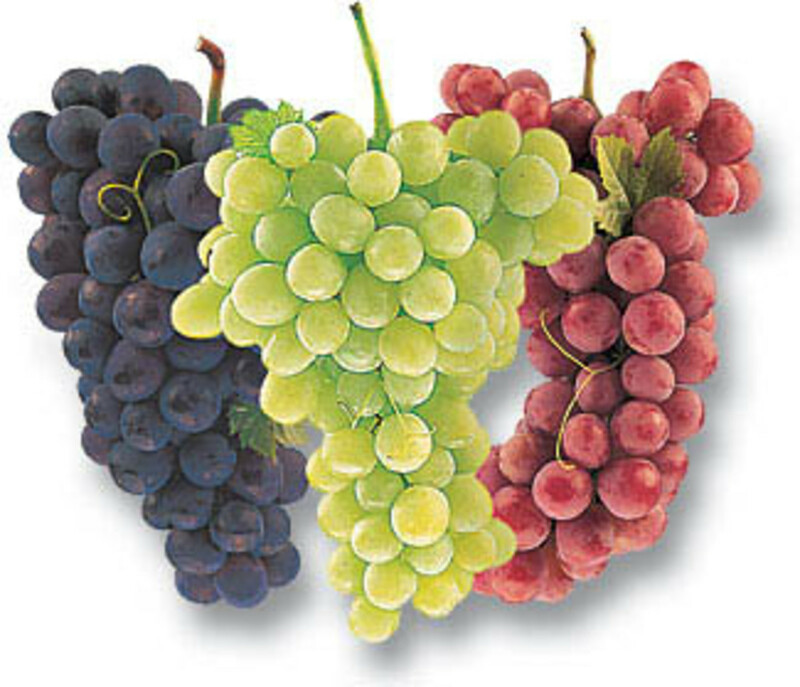 Probably the second most famous phytochemical is resveratrol in grapes. I have an article on the health benefits of grapes. Resveratrol is the only thing that has proven effective in anti-aging other than calorie restriction (the less that you eat, the longer you live). Then the third most popular is curcumin in turmeric. Freelee has videos on Youtube under the name of Freelea. On one it explains how she eats more food than any other woman and once she ate a 22 pound watermelon for breakfast. That is around 60 grams of protein. Watermelon has more lycopene than any other food including tomatoes. 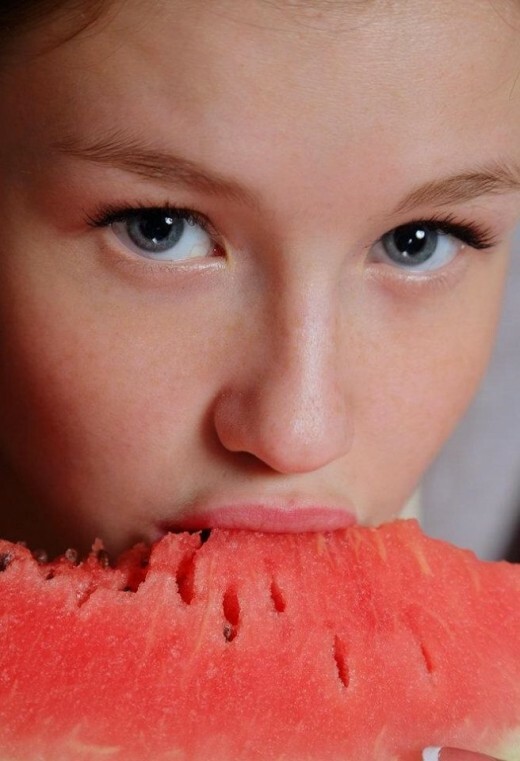 On top of that, people tend to eat a lot more of watermelon than other foods. Freelee is thin. You can never get fat from eating fruit. For proof of this, see Eat Good Carbs. Results showed that watermelon has as much or more lycopene as raw tomatoes and that the amount depends on both variety and growing conditions. The investigators found that all juice treatments increased the plasma concentration of lycopene. Lycopene concentration was similar regardless of whether subjects consumed 20 milligrams of lycopene from tomato juice or from watermelon juice, which was not heat-processed. The investigators had expected lycopene availability to be greater from tomato juice because it had received heat treatment, which is believed to improve lycopene bioavailability. On average, watermelon has about 40 percent more lycopene than raw tomatoes. Lycopene is exceptional in preventing cancer and cardiovascular problems. It is mentioned in my article: Fight Cancer With Different Foods. That will tell the specific cancers that it is best for. So the lycopene will help with the 3 main causes of death-- heart attacks, cancer and strokes. If you eat a pound of watermelon, it contains about 600 mg of potassium. That is a lot of potassium. That will greatly help your cellular health and help to lower high blood pressure or hypertension. 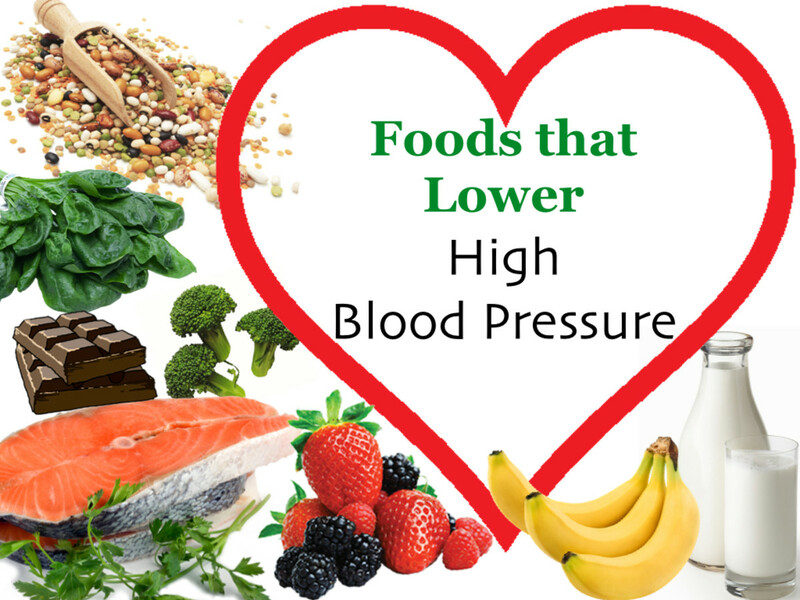 See the article the Main Cause of High Blood Pressure for a lot more on this and how people have high blood pressure and heart attacks or strokes because their ratio of potassium to sodium, that they consume, is too low. So salt/sodium consumption does not mean much by itself. Watermelon has a lot of citrulline and arginine. These amino acids are also called L-Citrulline and L-Arginine. The first is not an essential amino acid but the last one is. Citrulline’s name is actually derived from the Latin word for watermelon—citrullus—because it was first isolated from the fruit in 1930. It is better to consume both of these amino acids together. 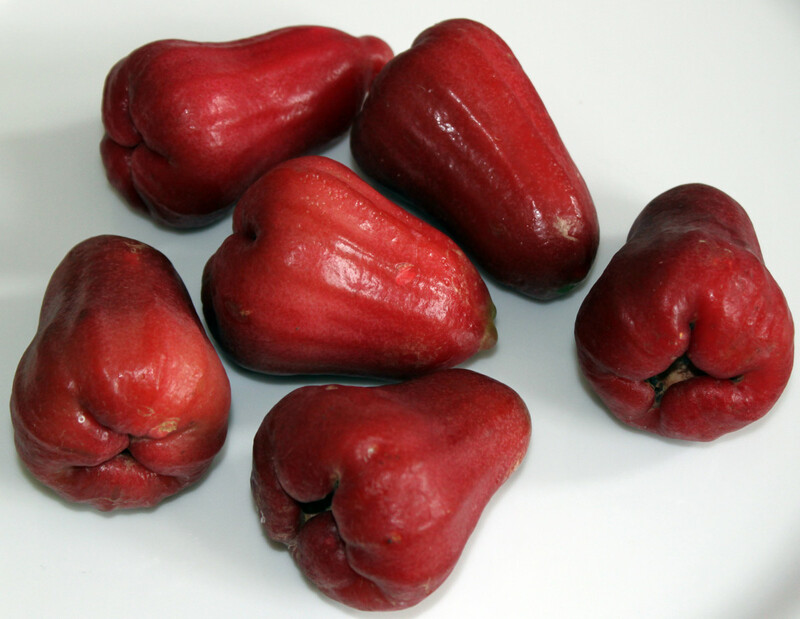 When you consume them, they produce nitric oxide that relaxes the blood vessels helping to lower high blood pressure. I have an article about the benefits of nitric oxide and it tells about the 3 scientists who won the Nobel Prize for Physiology or Medicine in 1998 for their research on nitric oxide and what it can do for your health. See Greatly Improve Circulation With Nitric Oxide. They 2 amino acids work together when you consume watermelon. Also it explains how it can help increase sexual satisfaction in men and women and help with erectile dysfunction. Drug companies do not want you to know the power of foods since they make a great profit on drugs. Citrulline, like arginine, is important in vasodilation, the widening of blood vessels, resulting from relaxation of smooth muscle cells within the vessel walls, especially in the large arteries and veins and smaller arterioles. The endothelium (inner lining) of blood vessels uses nitric oxide to signal the surrounding smooth muscle to relax. This results in a relaxing of the blood vessels, and increased blood flow. In the body, citrulline is converted to the amino acid arginine, which goes on to make another important substance—nitric oxide. When citrulline enters the kidney, vascular endothelium and other tissues, it can be readily converted to arginine, thus raising plasma and tissue levels of arginine and enhancing nitric oxide production. So now you have the potassium and these 2 amino acids helping with your cardiovascular health and helping to lower high blood pressure. I even have an article about Foods That Lower High Blood Pressure and watermelon is one of them. The number one cause of age-related blindness is macular degeneration. The phytochemicals lutein and zeaxanthin help prevent macular degeneration. Watermelon has a lot of these 2 phytochemicals. These antioxidants will protect your eyes from other age related ailments such as drying up of eyes and optical nerves, glaucoma and more. Phytochemicals or phytonutrients are substances in plant foods that help the health of the body. If possible it is better to get organic watermelon since then you know that it is not GMO, not irradiated and does not have lots of chemical pesticides. I even have an article on why it is better to Buy and Eat Organic Foods. But if you cannot get the organic watermelon, then get what you can while the getting is good. 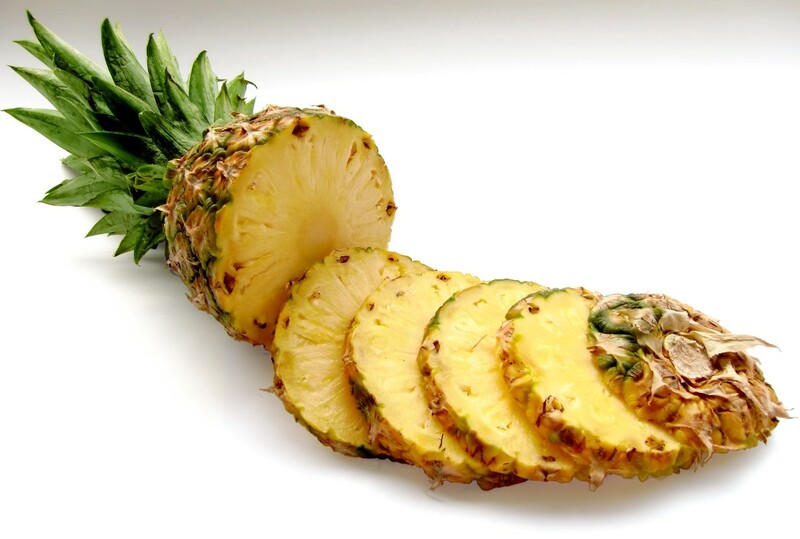 As mentioned in first video below yellow watermelon is very high in lutein that is good for preventing macular degeneration that produces blindness. Five days ago I tried yellow watermelon for the first time. Watermelon is one of my favorite foods. The yellow watermelon is just as good but tastes different. So I will eat both kinds now. Watermelon's Health Benefits (red and yellow) -- Doctor Willie Ong Health Blog #6. He mentions that it prevents bad breath and constipation. Watermelon as Treatment for Erectile Dysfunction by Dr. Greger M.D. very gud of u Doctor. Very informative. I like watermelon but I was never curious to know if it had any health benefits. I just knew that it tasted great and made me pee a lot LOL! I will definitely vote up this hub and send my wife to read. Very useful to know. 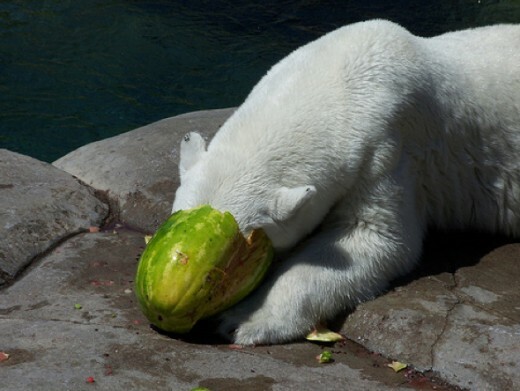 I particularly enjoy WaterMelon in the summer. Seems to cool one down. Thanks for explaining the health benefits of watermelon and enjoyed the pictures too. Voted as useful! Wow!Nice to know Watermelon is doing the same job that the Blue Pill is doing.